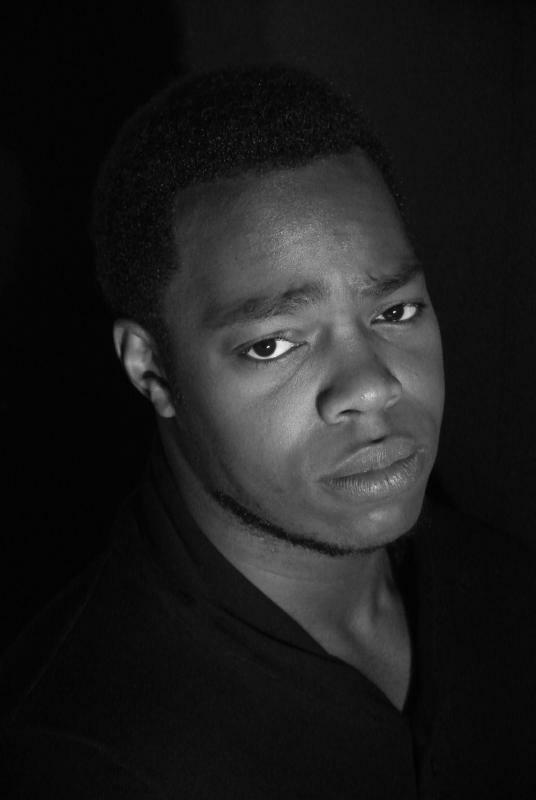 24 year old actor who has taken part in numerous theatre productions and several short films. I am a quick study and, more importantly, I love acting. It is the thing that makes me happiest. While I do not have any formal acting qualifications I have had lots of experience and where I am lacking, I will learn. I am also a qualified Barrister.